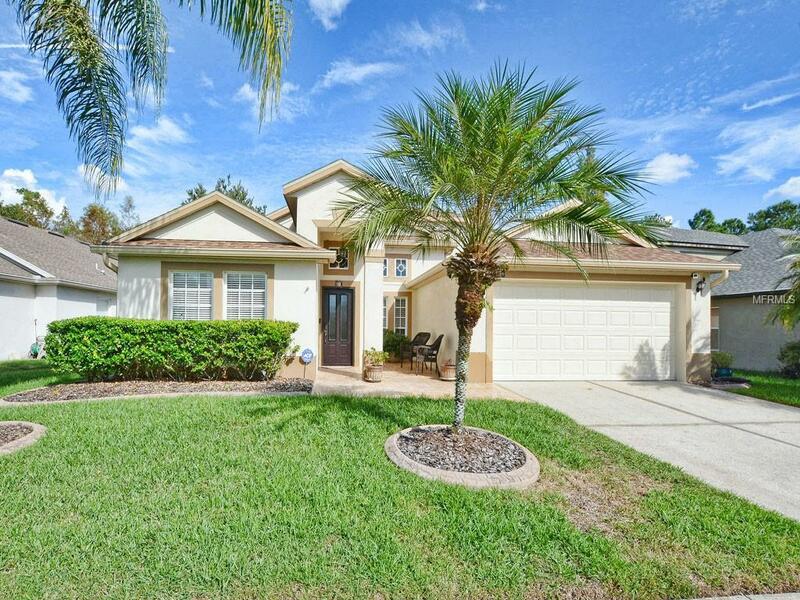 Welcome to this well kept 4 bedroom 2 bath home in the area of Waterford Chase. This home has arched openings and columns in living room and dining room. Double stepped tray ceiling adds great design Open floor plan with large family room, dining room, and additional flex space. open concept kitchen with beautiful real wood 42" maple cabinets, new refrigerator. Master bath has both his and her vanities, garden tub and separate shower. Large screened patio overlooking conservation, no rear neighbors. New fence, garage door opener. Water softener stays. irrigation one year old. Fire dept installed smoke detectors. New front door, patio door and five new windows. Home has two year home warranty that can be transferred to new owner. Great community and schools. Shopping near and access to all major roadways. Listing provided courtesy of Chamberlain Realty Llc.